Two teenage boys agree to undergo their own particular rite of passage into adulthood by biking from West Virginia to the west coast. Little do they know this isn’t just a quest for manhood, it’s a journey of self-discovery. Surprise! 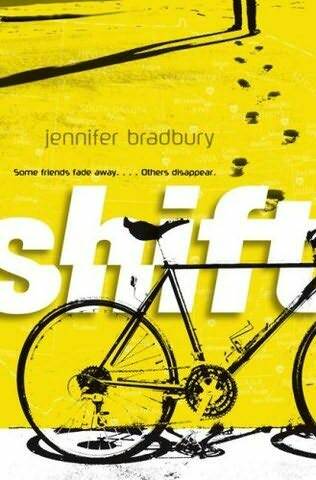 Oh wait…we could have guessed that they second they said they wanted to bike across the country… Shift is an appealing novel with an interesting past-mixed-with-present narrative style and a mysterious streak. Here’s the problem: it’s too touchy-feely to be compelling. The element that keeps you reading is the mystery, but the main mystery is given away within the first half of the book, and then the reading gets obligatory. I think the author probably wanted to emphasize the element of self-discovery. But I’m sorry, self-discovery just doesn’t keep me reading. 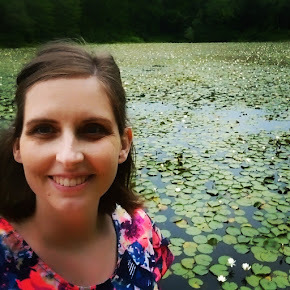 There’s gotta be something else mixed in: action, romance, mystery... Perhaps I’m too demanding – after all, not every book can be tense and action-packed. Still, couldn’t we have made a little more effort to keep that mystery going? On the other hand, this book is fresh and original, has excellent character development, and unfolds itself very artfully. I would recommend it to males and females of all ages (which is something I really can’t say for many of these Beehive nominees), and perhaps you’ll find you disagree with me? In any case, at the very least, the book made me want my own epic adventure – probably not involving two months of bike-riding in my case.